Tina Morrison, Secretary-Treasurer of the Spokane Regional Labor Council, responds to ill-informed cartoon editorials regarding Unions and Right-to-Work legislation. She also sheds light on the case sitting before the Supreme Court currently, Janus vs. AFSCME, which contrary to what the National Right to Work Legal Defense Foundation claims, is not about worker freedom or free speech. Its sole purpose is to undermine the collective voices of workers through litigation. 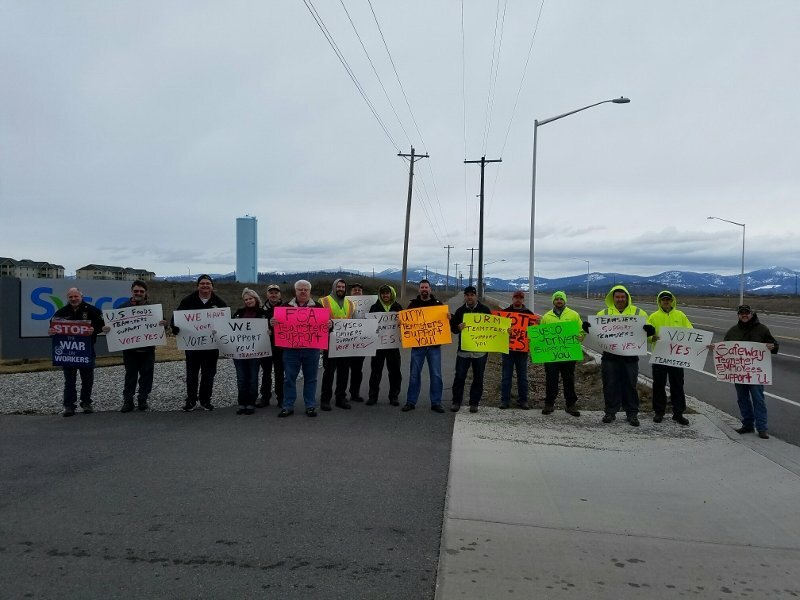 Please click on the link to read Tina’s full article and how this decision, if upheld, will harm workers and serve to undermine a Unions’ ability to collectively bargain fair contracts and wages for their members. The Teamsters are calling on the House Education & Workforce Committee to go back to the drawing board rather than move forward with newly proposed legislation that changes pension funding rules to create “composite” multiemployer plans, saying they are a bum deal for both active participants and retirees. 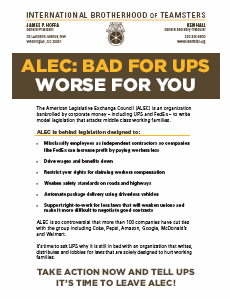 The American Legislative Exchange Council (ALEC) is an organization bankrolled by corporate money – including UPS and FedEx – to write model legislation that attacks middle class working families. ALEC is so controversial that more than 100 companies have cut ties with the group including Coke, Pepsi, Amazon, Google, McDonald’s and Walmart. It’s time to ask UPS why it is still in bed with an organization that writes, distributes and lobbies for laws that are solely designed to hurt working families. 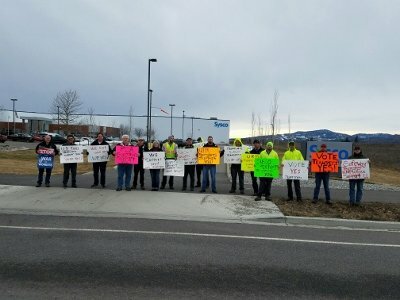 TAKE ACTION NOW AND TELL UPS IT’S TIME TO LEAVE ALEC!